Preheat your oven to 350F and line a baking sheet with parchment paper, if you plan on baking these. Scoop the batter using a ¼ cup onto the lined baking sheet, to form 7-8 pancakes. You will probably need two lined baking sheets, if you’d like to bake these all at once. Notes: Parchment paper is key for baking these. Even a Silpat doesn’t yield the same results as using parchment paper. 1. Mash your banana and add the sea salt and cinnamon. 2. Warm the coconut manna/butter in a sauce pan over low heat. 3. When it’s runny and warm, remove from the heat and scoop it into the banana mixture. 1. In a blender; puree the blackberries until completely smooth. Pour through a mesh sieve, pushing against the sieve until most of the liquid has strained through, then discard the seeds (*skip this step if using cherries). Stir the stevia or honey into the blackberry puree. 2. In a medium-sized bowl, combine the coconut flour, baking soda, and salt and stir with a fork to incorporate. In a separate bowl, whisk together the eggs, vanilla, almond or coconut milk, and honey. Pour the wet mixture into the dry mixture and stir until thoroughly incorporated and no lumps remain. 3. 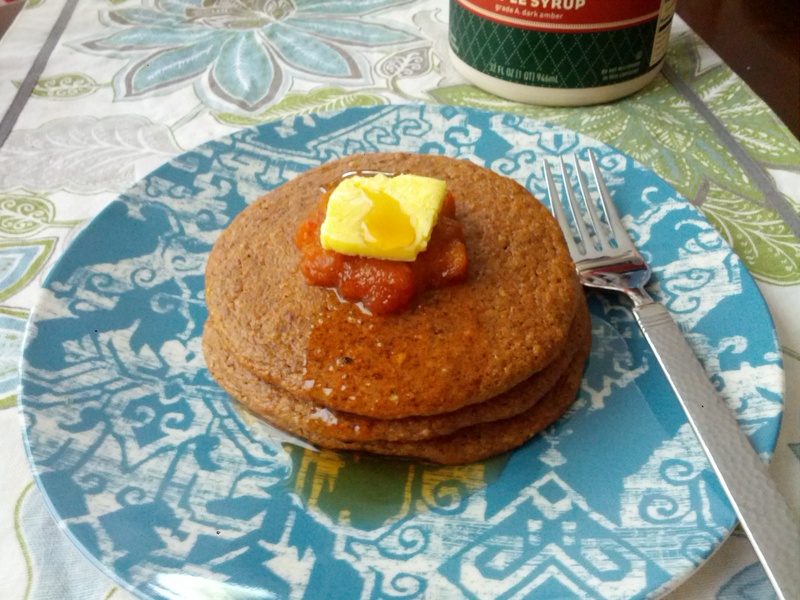 Heat about a tablespoon of ghee in a large pan over medium heat then lade in the batter to make 2-3 inch pancakes, making sure to space them far enough apart that they don’t connect. Cook the pancakes for 2-3 minutes or until they begin to bubble, then flip them and cook for another 2 minutes. Place the pancakes on a warmed tray lined with paper towels, and repeat the process with the remaining batter. 4. Serve the pancakes with almond butter and blackberry (or cherry) sauce spooned on top. 1. 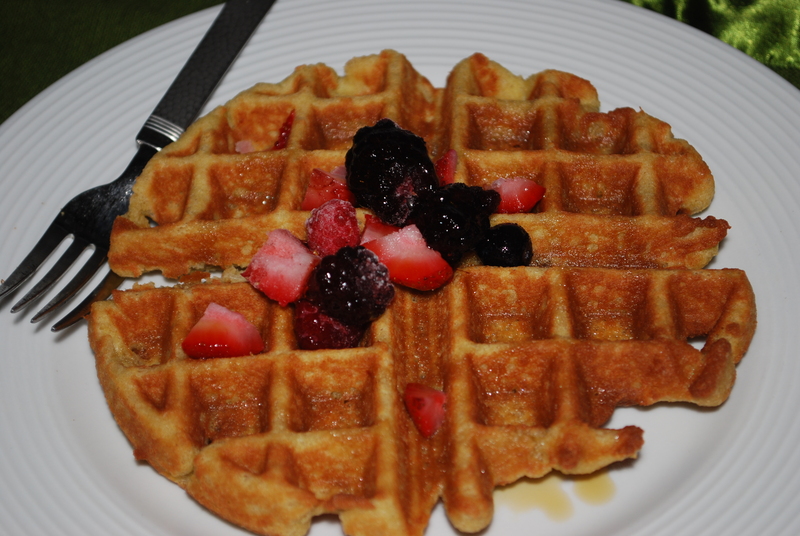 Turn waffle iron on-spray with oil when hot. 2. Whisk your eggs in a medium-large sized bowl. 3. Add your coconut milk and sweetener and whisk together with eggs. 4. Next add your almond flour and mix more. 5. Then add your cocoa powder and baking soda and mix together. 6. Lastly, add in your chocolate chips, vanilla, salt and cinnamon. Mix together thoroughly. 7. 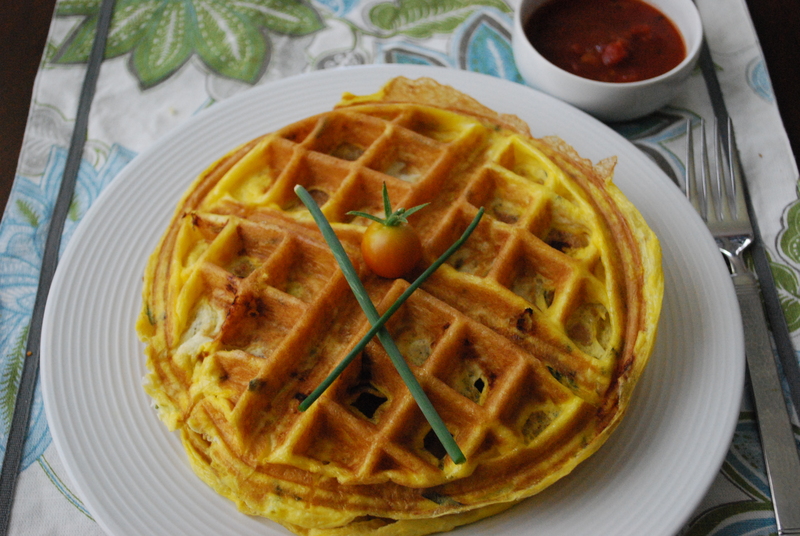 Pour into your waffle iron and cooking until cooked through. PS-My hubby said these would make a great dessert with a scoop of vanilla ice cream on them! 1. 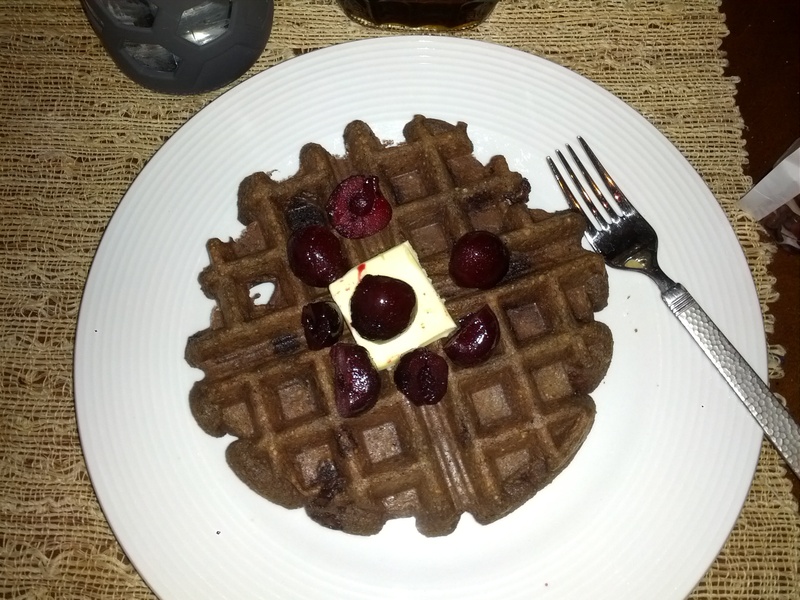 Turn waffle iron on. Whisk your eggs in a medium-large sized bowl. 2. Add your coconut milk and whisk together with eggs. 3. Next add your almond flour and mix together. 4. Then add your shredded coconut, arrowroot powder, baking soda and mix together. 5. Lastly, add in your honey, vanilla, salt and cinnamon. Mix together thoroughly. 6. 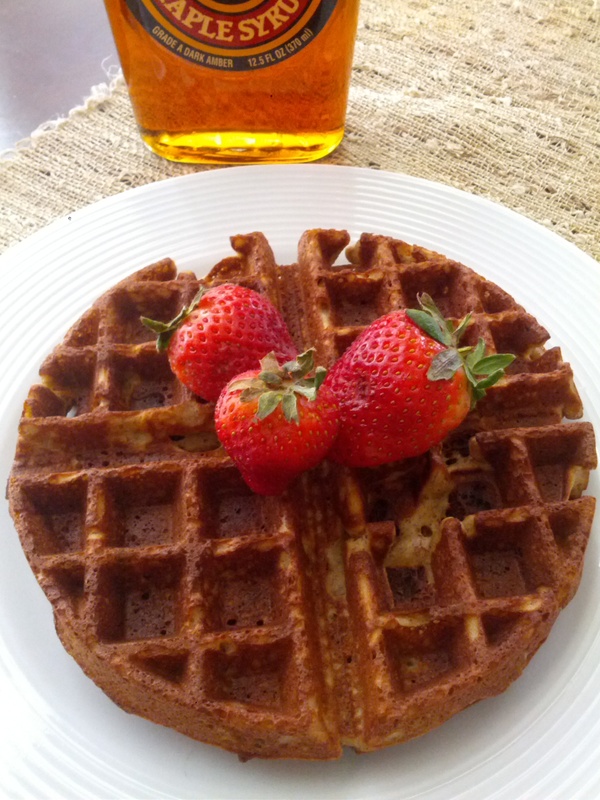 Pour into your waffle iron and cooking until cooked through. 1. In a medium bowl, mash the banana with a fork. Add the eggs, pumpkin and vanilla, then whisk together. 2. Add the pumpkin pie spice, cinnamon and baking soda into the wet ingredients. 3. 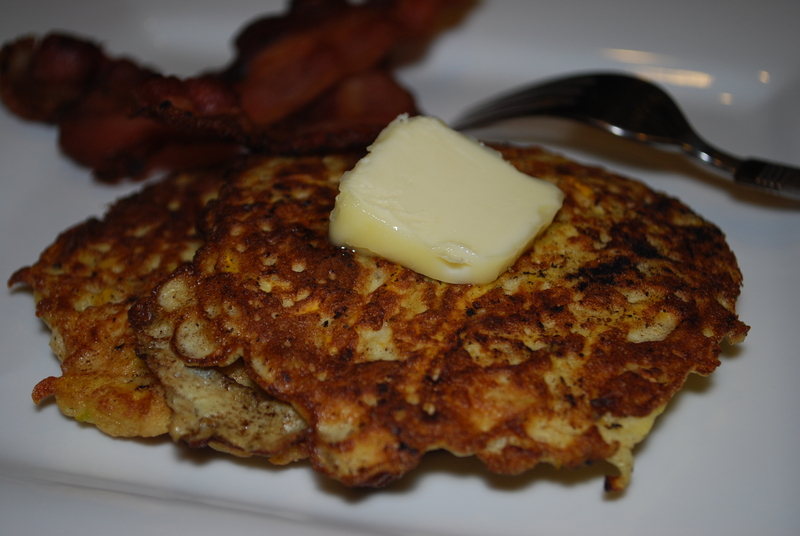 Melt 2 tablespoons butter or coconut oil in large skillet over medium heat, then pour into bowl-batter will be runny. Return skillet to heat. 4. Put about ½ teaspoon of butter or coconut oil into the pan for frying. Spoon or pour the batter into the skillet to make pancakes of your desired size. When a few bubbles appear in the pancakes, flip them once to finish cooking. 5. Serve plain or with grass-fed butter, cinnamon, and pecans. 1. 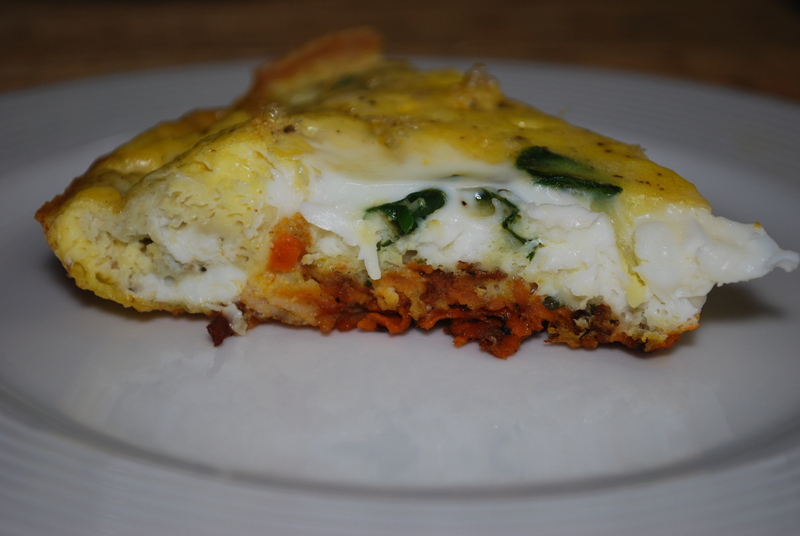 Combine the zucchini, sweet potato and egg in a medium bowl. 2. In a small bowl, mix the coconut flour and spices together. Add the dry ingredients to the zucchini mixture and stir until fully combined. 3. Heat the ghee and olive oil in a medium nonstick pan. 4. Divide the mixture into four equal portions and drop into the pan, pressing down with a fork until a 1/2 inch thick cake is formed. 5. Cook on medium heat until golden and crisp, then flip carefully and cook the other side. Remove to a plate lined with paper towels to drain. Season with an additional sprinkle of salt. Serve hot. 1. In a medium-sized mixing bowl, blend all ingredients with a hand mixer. 2. 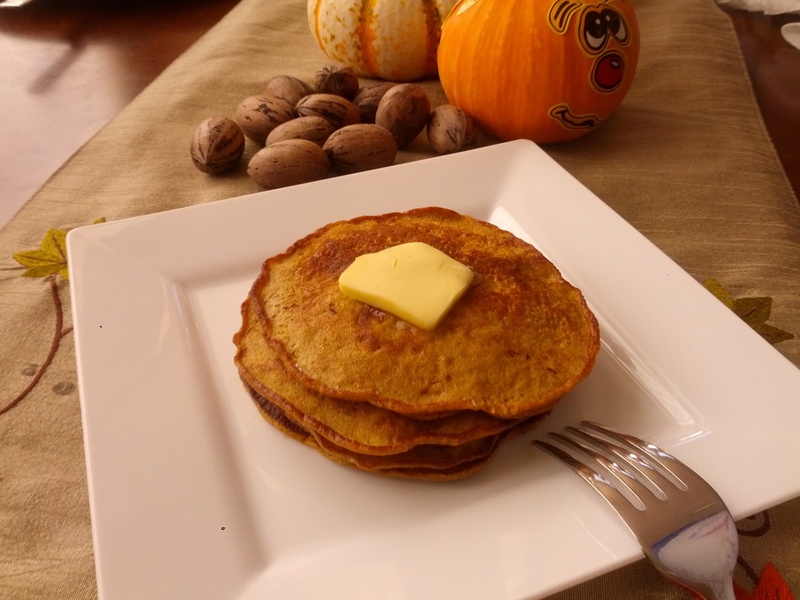 Heat coconut oil, butter, or bacon grease in a nonstick frying pan or griddle to medium heat. 3. 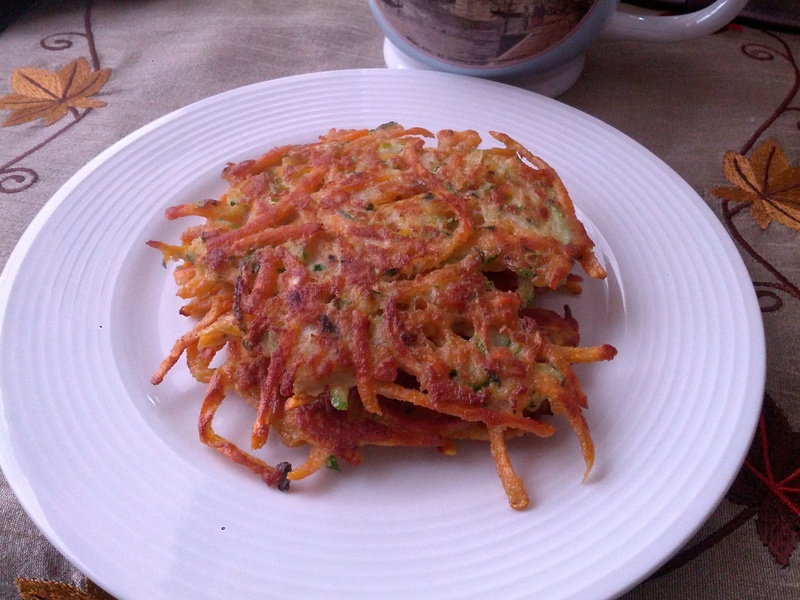 Pour 1/8 cup of batter into frying pan or griddle. Cook for 2 minutes, flip, then cook for 2 more minutes. 1. Heat coconut oil in a nonstick frying pan on medium heat. 2. Slice banana and add to frying pan. 3. Sear banana slices until brown and crispy on the bottom side, then flip. 4. Add pecans to frying pan and lightly toast with the seared banana slices. 5. Top over pancakes and serve. 2. Fry bacon in a skillet until crispy. Set aside. 3. 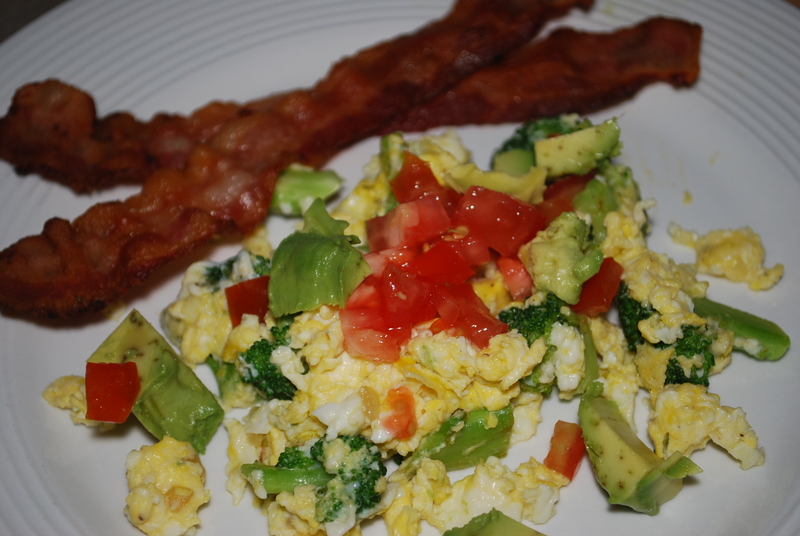 Blend eggs, bacon drippings and salt in a mixing bowl. 4. Add coconut flour and baking powder and mix until there are no lumps. 5. Throw the bacon and cheese into the food processor and pulse until crumbled. Stir into batter. 6. Either grease your muffin tin with butter or lard, use the paper inserts, or silicone baking cups. 7. 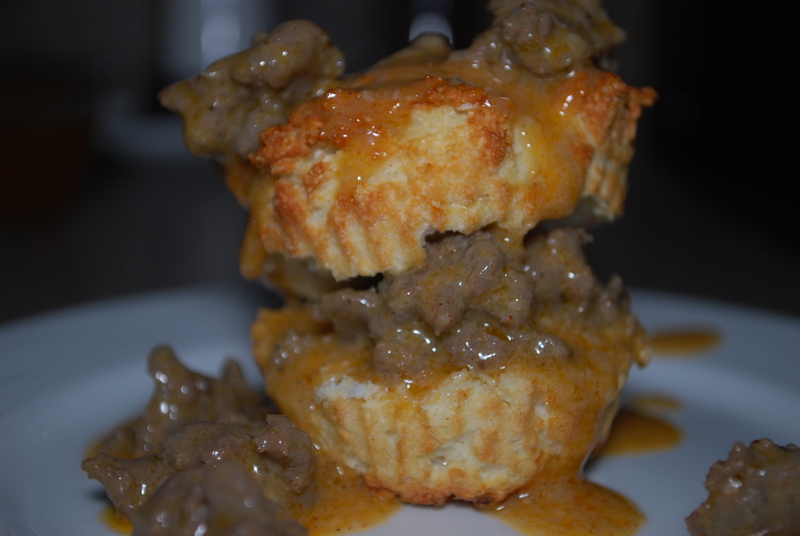 Pour batter into muffin tin and bake for 15 minutes. 2. To a large skillet or saucepan, add the olive oil and saute the garlic for a minute, before adding the spinach. Add sweet potato, a little salt and pepper, and cook until soft. 3. Toss the spinach or kale around for a minute, then add the diced tomatoes. Toss together and then add the minced onion. Let simmer until most of the liquid has cooked off, about 5-7 minutes. 4. 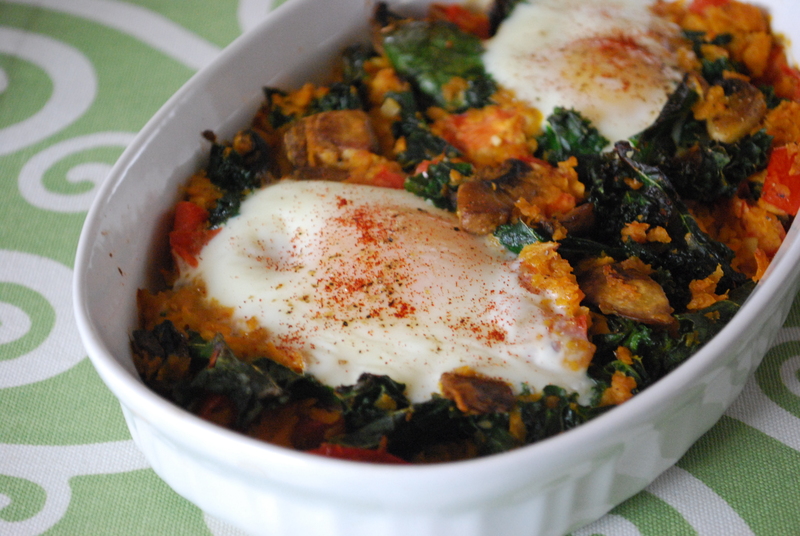 Place the sautéed spinach into an ovenproof pan, creating divets for the eggs. Crack 1 egg into each hole and top with salt and pepper. *You can also use individual ramekins. 5. 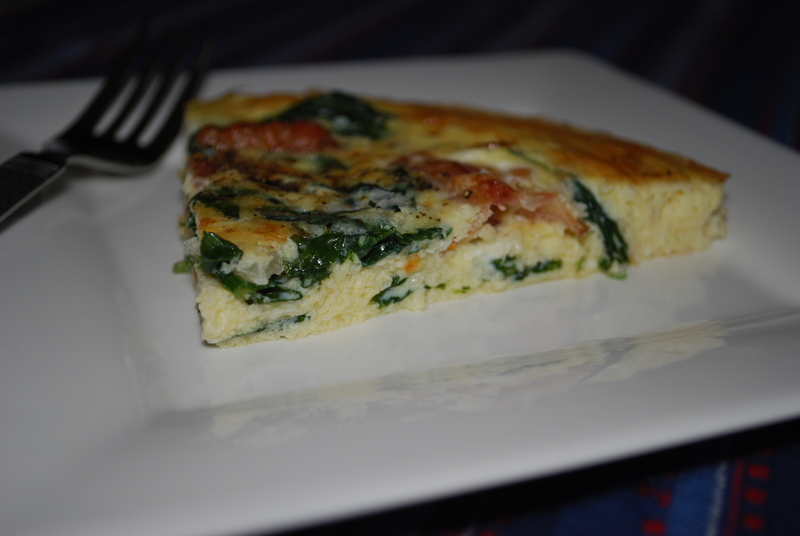 Bake the spinach or kale and eggs for about 8 to 10 minutes, or until egg whites have turned white and are firm. 6. Once cooked, remove from the oven and sprinkle paprika. 7. 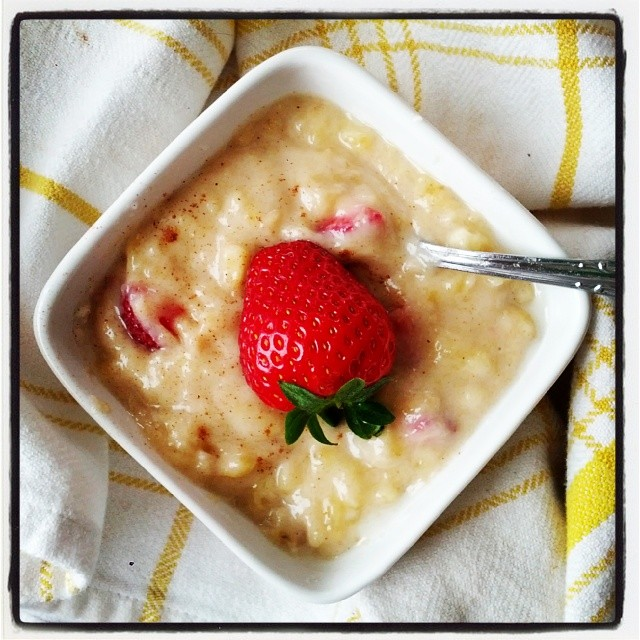 Serve with fresh fruit for a well balanced breakfast! 2. Put the walnuts, garlic, olive oil, and sea salt in a food processor. Process until smooth. 3. Add the basil and lemon juice to the walnut mixture and process again until smooth. 4. Grease your baking ramekins with coconut oil or ghee. Crack one egg into each ramekin. 5. Using a spoon or, if you want to get fancy, a squirt bottle, drizzle on top of each raw egg at least 1 Tbsp of the pesto. 6. Place the ramekins on a baking sheet and bake for 20-25 minutes or until the eggs are set and the whites do not jiggle when you shake the ramekins. 7. With a butter knife, gently loosen the eggs from the sides of the ramekins and quickly flip over onto a plate to remove. 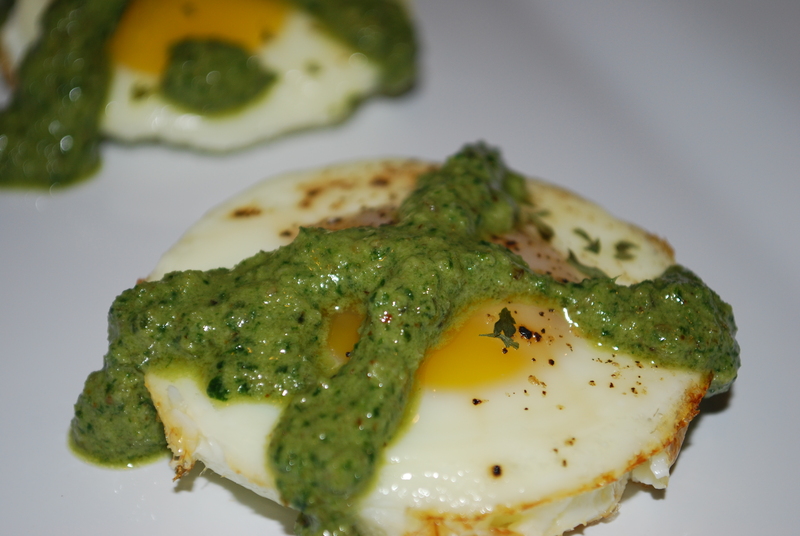 Top with more pesto if desired and enjoy! 2. In a large ovenproof skillet, heat the coconut oil over medium to medium-high heat, add the grated sweet potato, and cook until the sweet potatoes are soft and start to brown. 3. Add the diced ham and cook another 3-4 minutes. 4. Add the zucchini and sauté just until the shreds start to soften. Add the parsley and mix well. 5. Spread the veggie and ham mixture evenly over the bottom of the skillet and pour the whisked eggs evenly over the top of the veggie-ham mixture. 6. 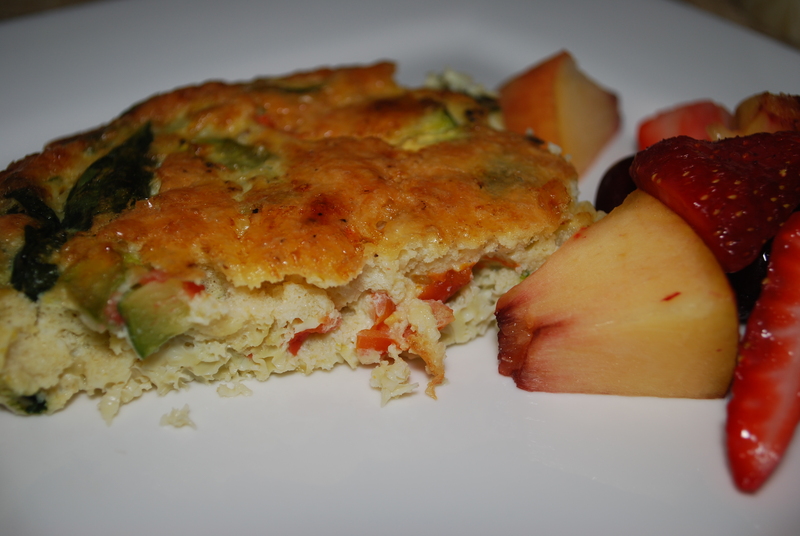 Cook the medium-low heat for 3-4 minutes or until you see the edges of the frittata are starting to cook. 7. Put the entire pan into the preheated oven and cook for another 10-15 minutes or until the frittata is firm in the middle when you shake the pan. 8. 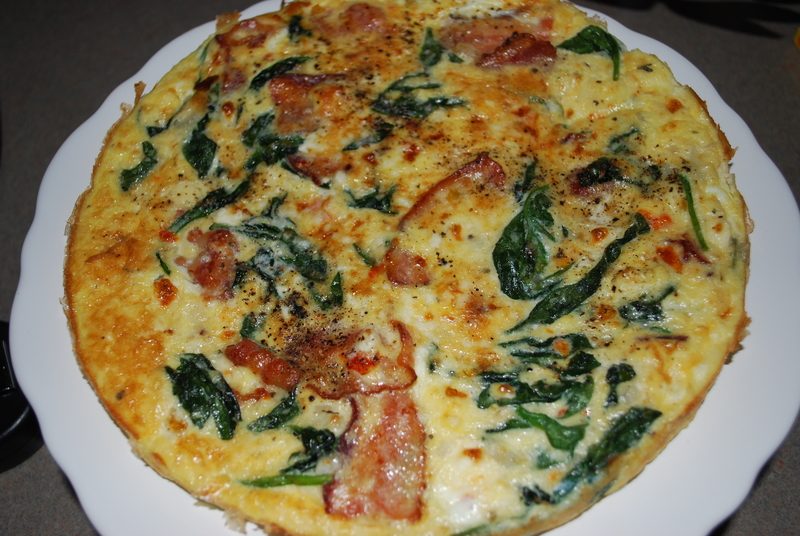 Slice the frittata as you would a pizza and serve it up. 1. Mince rosemary and chop thyme (or used dried spices); set aside. 2. Heat a nonstick (or well-oiled) skillet over medium heat. 3. Whisk eggs in a bowl, and set aside. 4. Add butter to skillet. Once melted, add eggs immediately. 5. 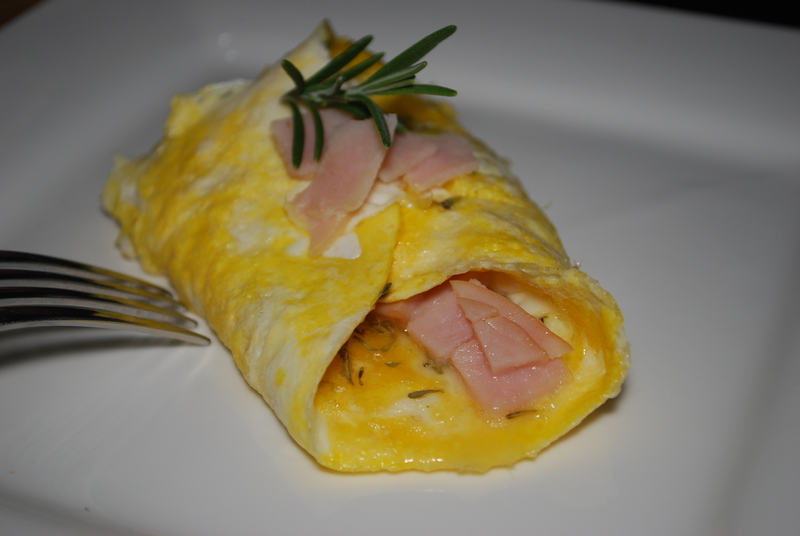 Sprinkle rosemary and thyme over eggs, add salt and pepper to taste. 6. After 1-2 minutes, add ham to center of eggs. 7. Once the edges begin to cook, fold each edge inward toward the center. Cook until desired firmness is achieved. 8. Serve with a few slivers of ham on top, garnished with extra sprigs of rosemary and thyme. 1. Soak nuts and seeds in warm water and a tablespoon of salt overnight for 10-12 hours. 2. Drain and spread onto a baking sheet. 3. Set oven temperature at 110°F, and dehydrate for 10-12 hours (if your lowest setting is higher than 110°F, leave the oven door slightly ajar). 4. Coarsely chop dehydrated nuts and place in a large bowl. 5. Mix in shredded coconut, chopped dates, and raisins. 6. Toss lightly to evenly distribute all ingredients. 7. Serve granola with unsweetened coconut milk, or coconut milk. 8. Store any excess in an airtight container. 2. Grease the muffin tin with coconut oil (or use silicone baking cups). 3. Rinse and chop all vegetables into ¼-inch pieces. 4. Divide vegetables evenly between muffin tins. 5. Whisk the eggs, then pour into the tins, dividing it evenly. 6. Sprinkle with salt and pepper, then stir the vegetable and egg mixture briefly to evenly disperse the vegetables throughout the egg. 7. 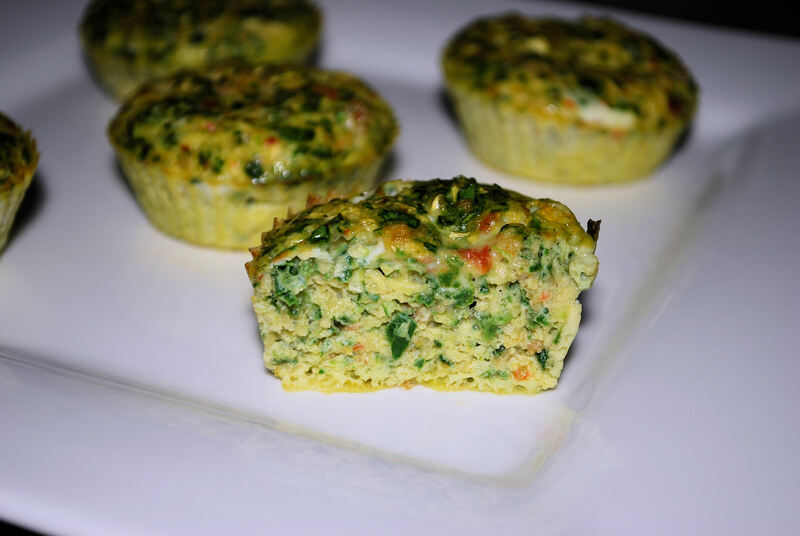 Bake the egg muffins in the over for 18-20 minutes. 1. Heat ½ TBSP of coconut oil in a frying pan over medium heat. 2. Sauté the vegetables for 3 minutes, or until tender. 3. In a small mixing bowl, whisk eggs. 4. Pour the eggs over the vegetables and stir. 5. Stir frequently to scrape the eggs from the frying pan, thus “scrambling” them. 6. Season with a dash of salt and pepper, top with diced tomato and avocado. 1. Preheat oven to 350⁰F (175°C) and grease a standard-sized muffin pan (or use silicone baking cups). 2. Combine almond flour, cinnamon, baking soda, and salt in large bowl. Add carrot, apple, coconut and raisins and combine well. 3. In separate bowl, whisk eggs, honey, oil and vanilla extract together. 4. Pour this mixture over your dry ingredients and mix well. Stir in orange zest. This batter will be very thick. 5. *Spoon out into muffin pan and place on middle or upper rack of your oven for 40-50 minutes for large muffins, 20-30 minutes for smaller muffins. 6. When a toothpick inserted in the top of a muffin comes out clean, they are done. 7. Cool muffins in pan for 8-10 minutes and then remove to a rack to finish cooling. I betcha can’t eat just one! Variations–You can also replace raisins with a cup of chopped dates. This batter can also be used to make a morning glory loaf. This will make one really large loaf, or two smaller loaves. Just increase your baking time to approximately 45-60 minutes. Tips & Tricks–The smaller you can grate the carrot/apple the better. *These muffins tend to end up a bit moister if you allow the batter to sit for 30-60 minutes before spooning into the muffin pan. 1. Place oven rack in center of oven; heat broiler. 2. Cook bacon in 10″ ovenproof nonstick skillet over medium high heat until done but not crisp. Remove bacon and drain on paper towels. 3. Whisk together eggs and garlic; stir in cheese. Set aside. 4. Stir fry spinach, mushrooms and onion in bacon grease remaining in skillet over medium heat, until spinach begins to wilt. Stir in bacon, egg, and cheese mixture until evenly combined. Cook until eggs are done on the bottom. 5. Place skillet on center rack in oven. Broil until eggs are set and just beginning to brown around edges of pan-about 3 minutes. Stevia (to taste) Any other Sugar will work great here-maple syrup would be ideal! 1. In a Saucepan Combine the Cooked Squash and mash it with the coconut milk. 3. Turn on heat and cook until thick and bubbly. 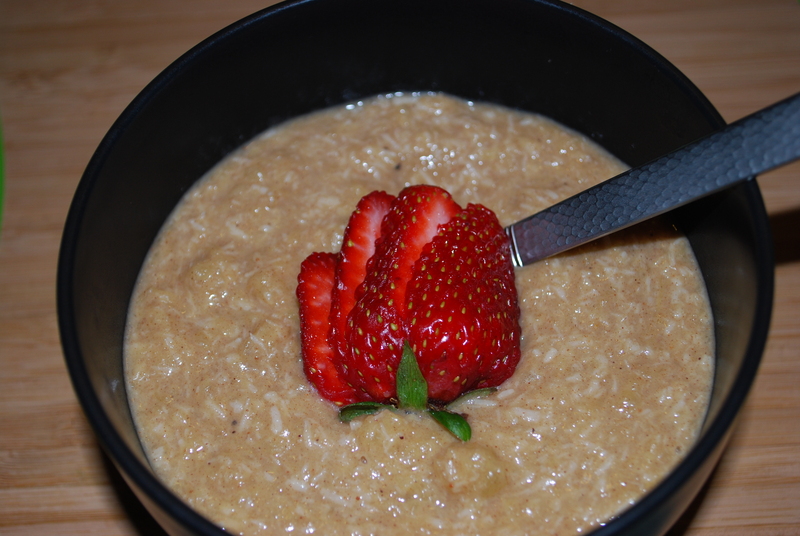 If you would like your porridge thicker- add more coconut flakes. If you prefer if thinner add some more milk. Serve Hot! *To prepare the Acorn Squash you can cook it in the oven at 350°F for 1 hour. Or throw it in the crock pot with a little water the night before. coconut milk, coconut cream, milk, half & half, cream, almond milk, etc. 1. In a dry pan, toast the coconut chips and slivered almonds over medium high heat. Keep shaking and stirring so the chips brown, but don’t burn. Transfer the chips to a bowl or bowls to cool a bit. 2. Wash, stem, and slice the strawberries. 3. If using stevia, stir it into the milk and stir. Stevia tends to leave little super sweet pockets of sweetness, so mix well. 1. 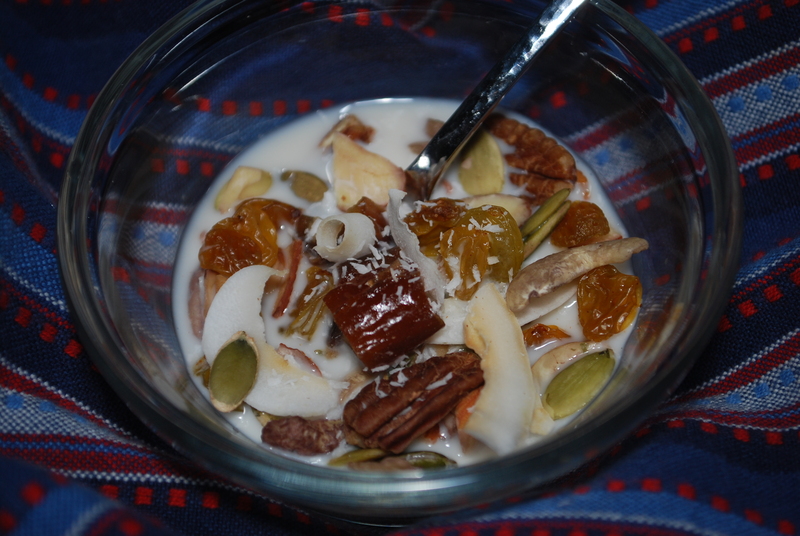 Mix all ingredients in large bowl except optional pecans. 2. 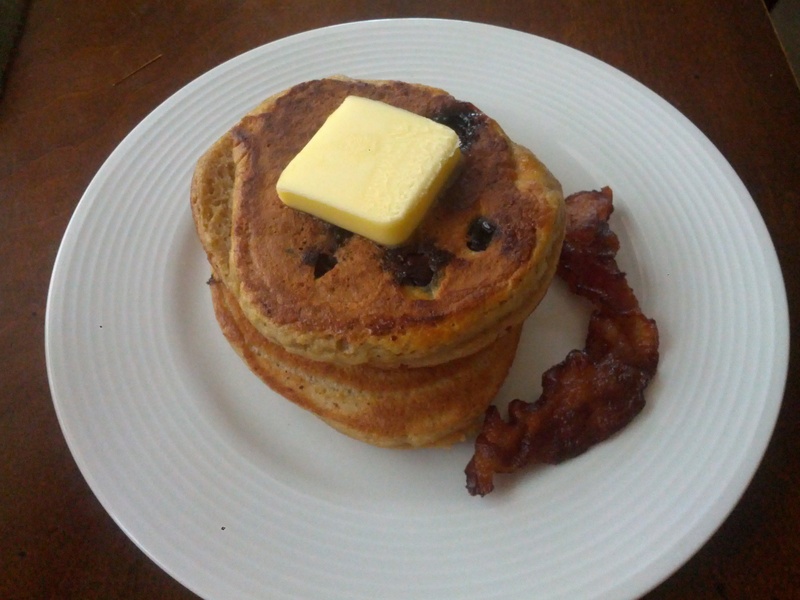 Heat a griddle or large skillet to medium heat and coat griddle/pan with butter or other fat source when hot. 3. 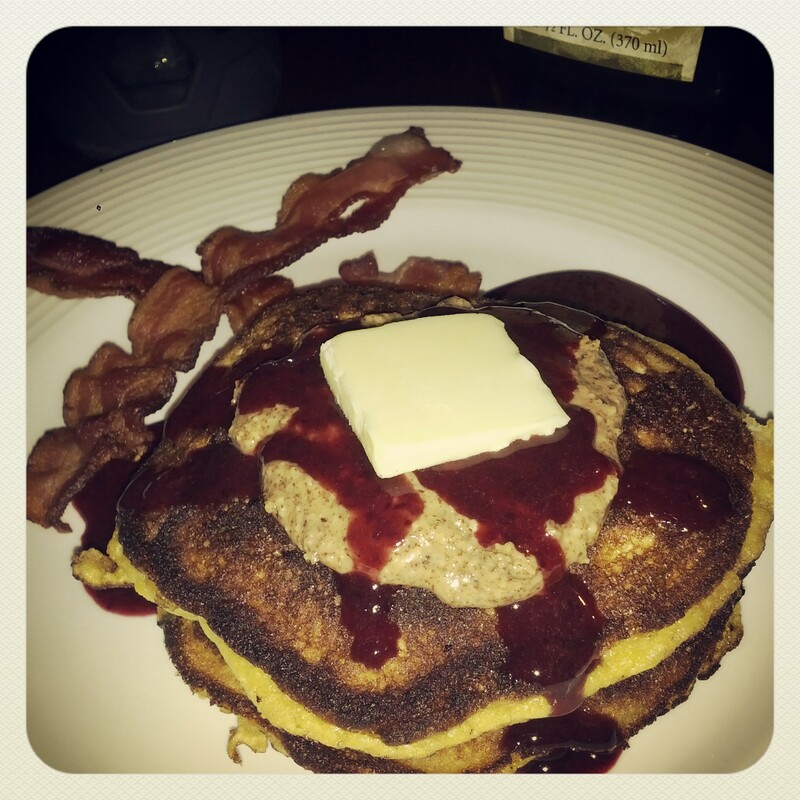 From here, traditional pancake rules apply with a slight modifications. 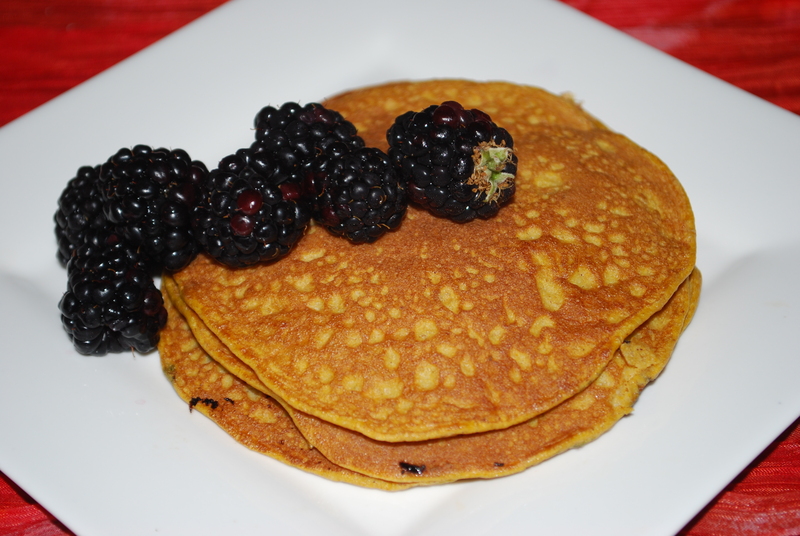 These will not bubble like your traditional pancakes. The batter is a bit thicker. On medium heat the first side takes about 2-3 minutes to brown then another 1-3 minutes on the other side. Variations-Add a few chopped nuts to freshly poured pancake. 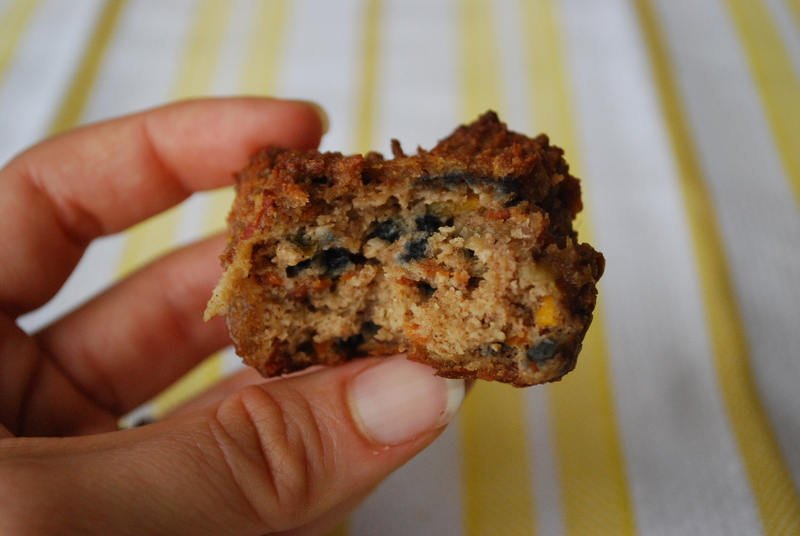 Top with berries, or mix into the batter some finely chopped apples for a little sweetness. 2. Cut off just the top of the tomatoes and gently scoop out the insides. 3. 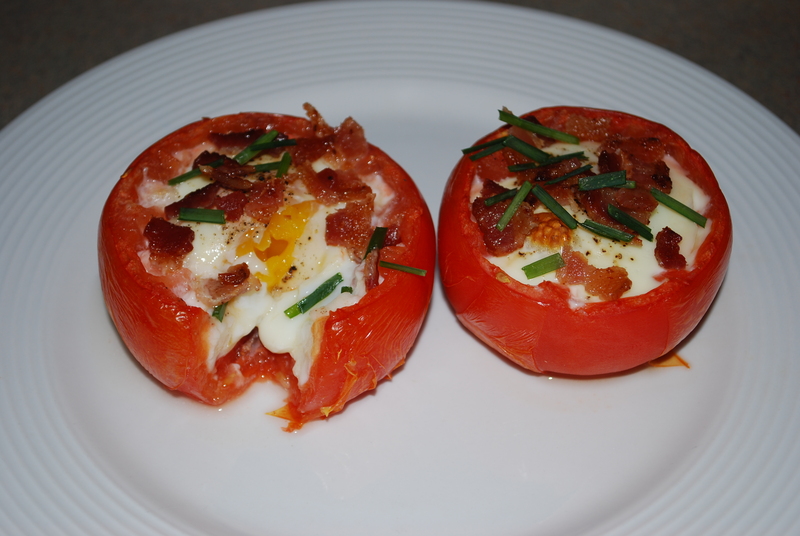 Crack one egg in each tomato cup and bake for 25 minutes. 4. 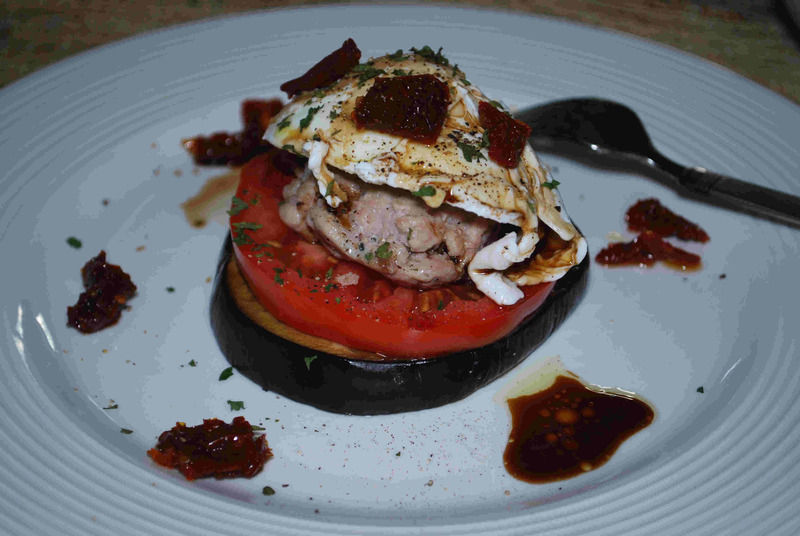 While the tomatoes and eggs are baking, cook the bacon. 5. After the egg houses are done baking, crumble the cooked bacon on top. Next, top with chopped chives. 1. Preheat oven to 350°F and grease two muffin pans with coconut oil (or use silicone baking cups). 2. Whisk all of your eggs along with your desired amount of black pepper and sea salt in a large bowl. 3. Put the green onion, zucchini, bacon, and peppers in a food processor and process until finely chopped but not smooth. Add this mixture to your eggs. 4. Next, add the spinach into the processor, finely chop, and then add to the eggs in the bowl. 5. Mix the egg mixture well, and then, using a measuring cup, fill the muffin pans with ¼ cup each (you’ll be able to make 18-20 cupcakes). 6. 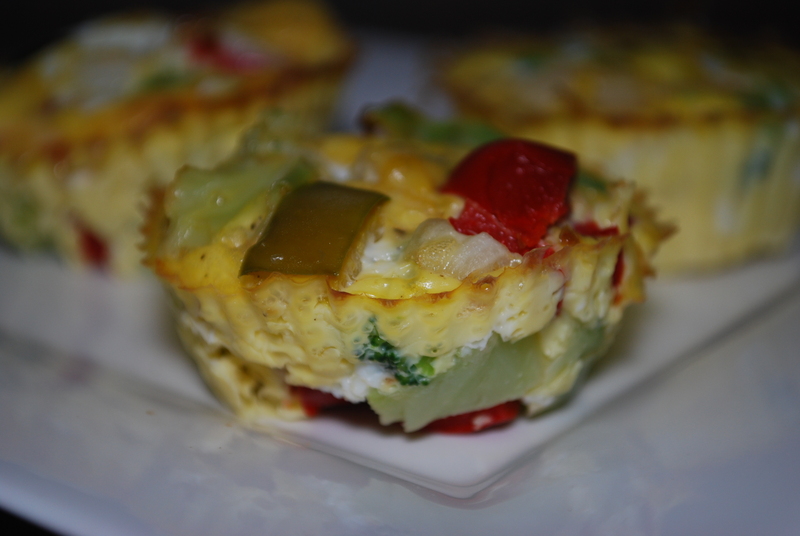 Bake the egg cupcakes for 20-25 minutes or until the eggs are set in the middle. 2. Sauté shallots and mushrooms in skillet with butter. 3. 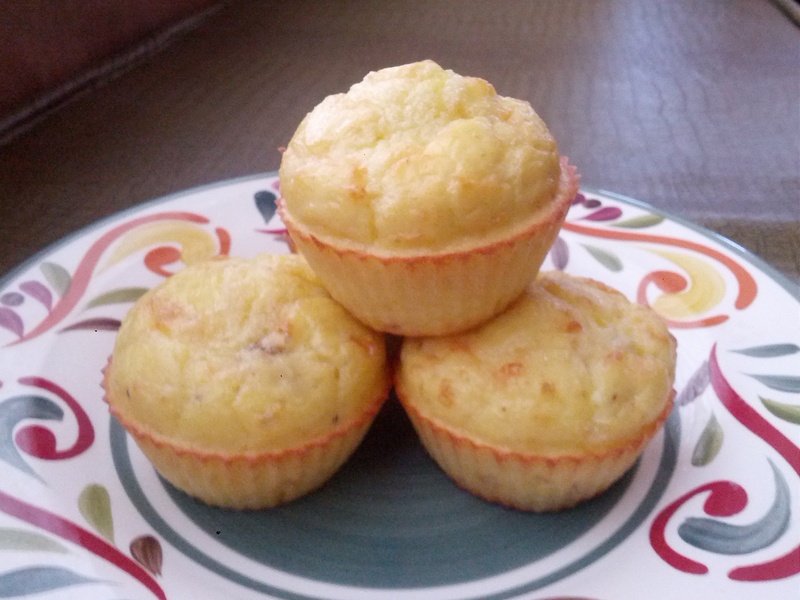 Coat muffin pan with olive oil spray or other oil and place ham slices in cups. You may want to cut a sliver in each ham slice to allow it to fold over itself when placed in the round muffin cup. 4. Spoon out the sautéed mushroom/shallot mixture into each cup. 5. 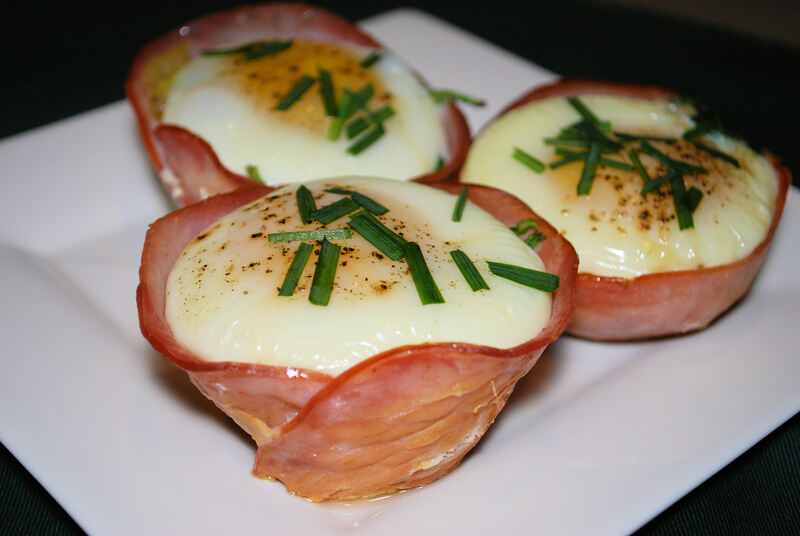 Crack individual eggs into ham cups. 6. Cook for 15-16 minutes or until edge of ham is slightly crisp. OMGosh they all look so good!! Printed this out and cooking this weekend!